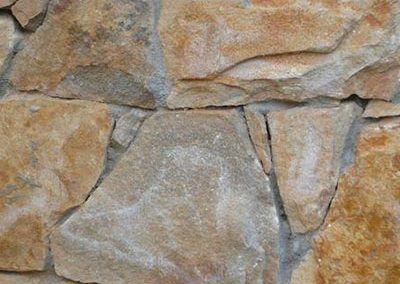 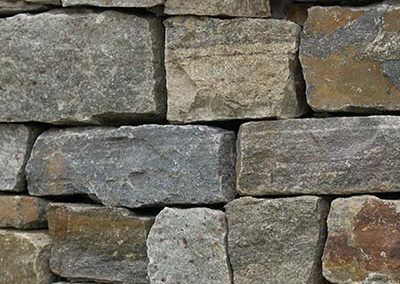 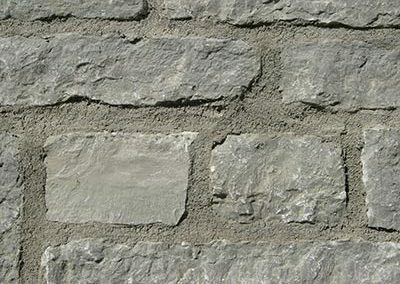 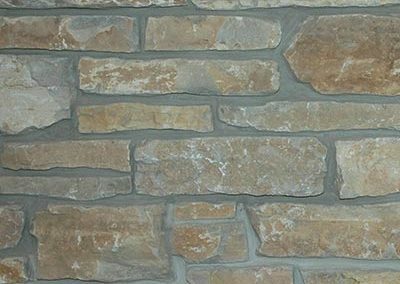 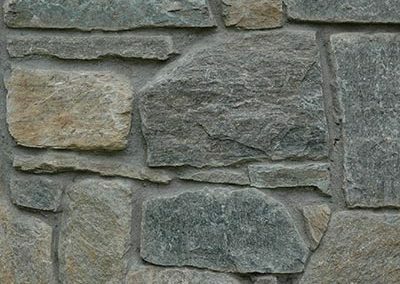 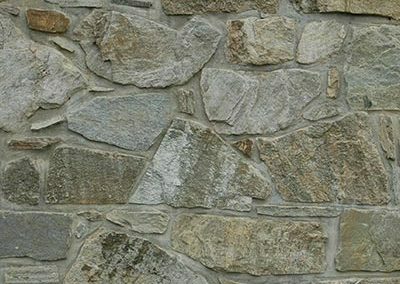 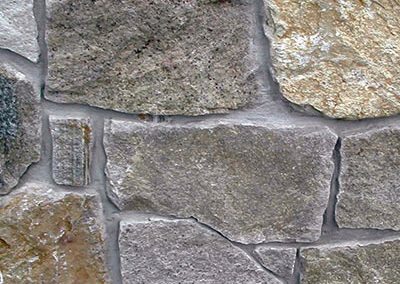 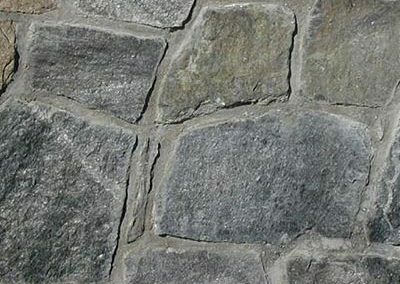 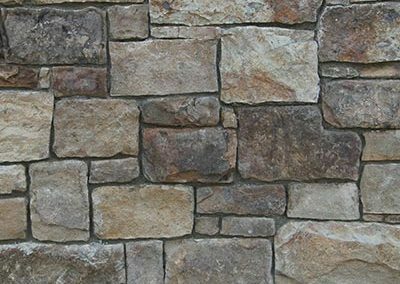 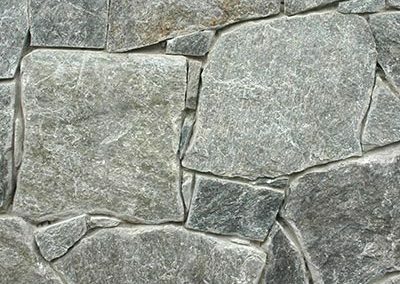 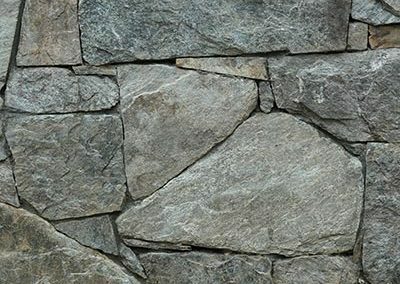 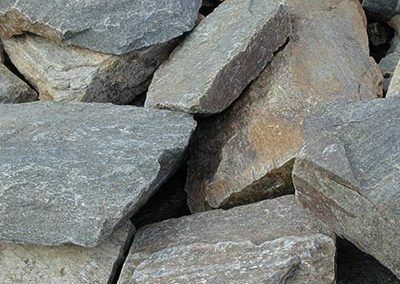 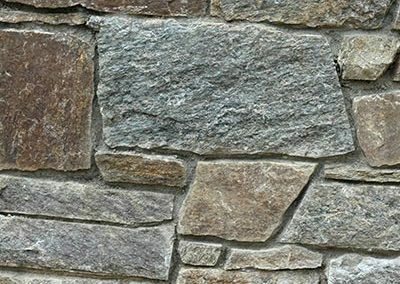 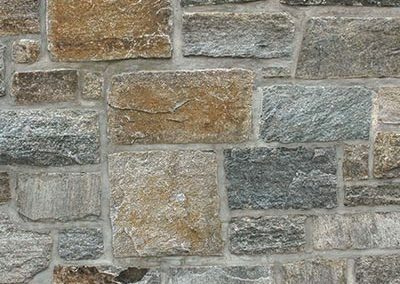 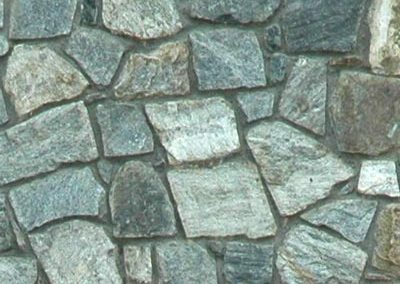 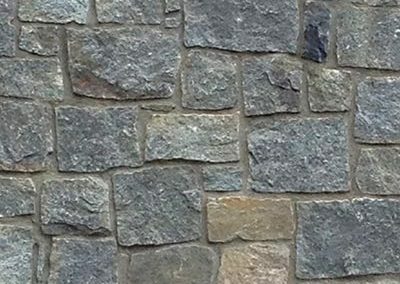 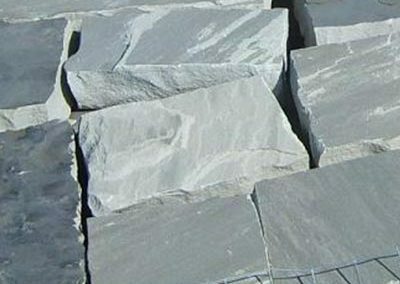 Quarry Connections offers a large variety of products for all of your natural building stone needs. 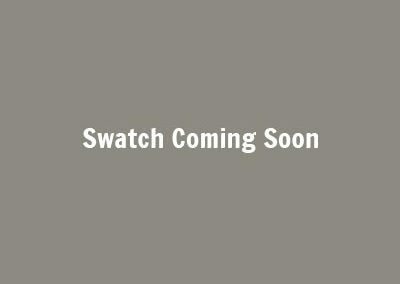 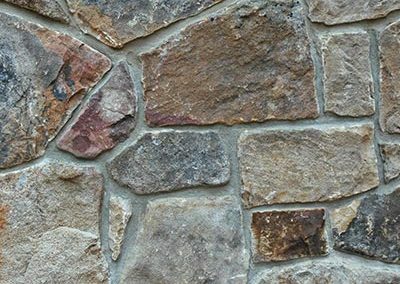 Our offerings include Fieldstone, roughly rectangular and many more options. 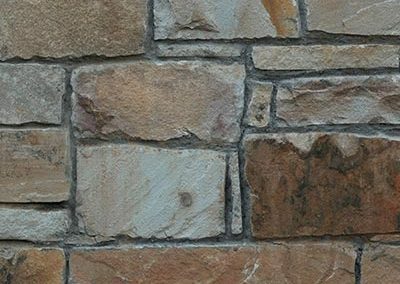 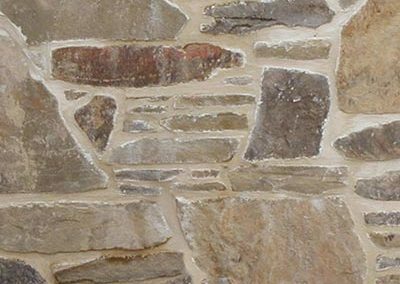 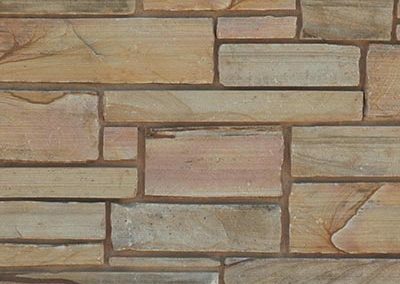 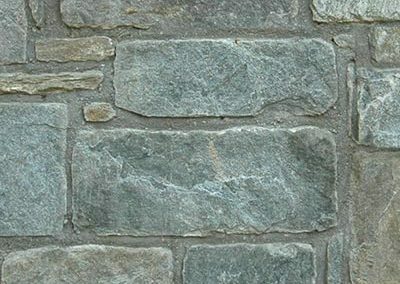 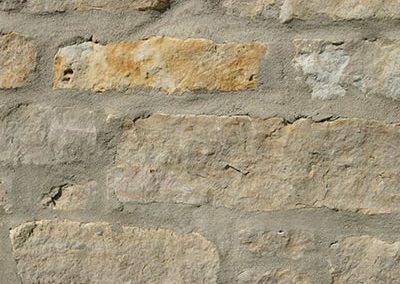 Our building stones will complement any structure with a vast array of colors and textures and the stone’s durability will stand the test of time.